Founded in 1961, headquartered in São Paulo - Brazil, Themag Engineering is one of the most reputable Brazilian consulting engineering companies with extensive experience in various specialties. Our main goal is to provide engineering and consulting services within the best technical standards on the Market, while meeting the expectations and needs of our customers through a transparent, professional and motivated work. This policy ensures the continuous improvement of our activities through ongoing evaluation of our management system. 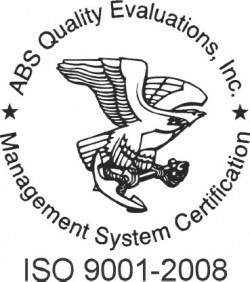 Ongoing improvement of our Quality Management System.